Fully Furnished. 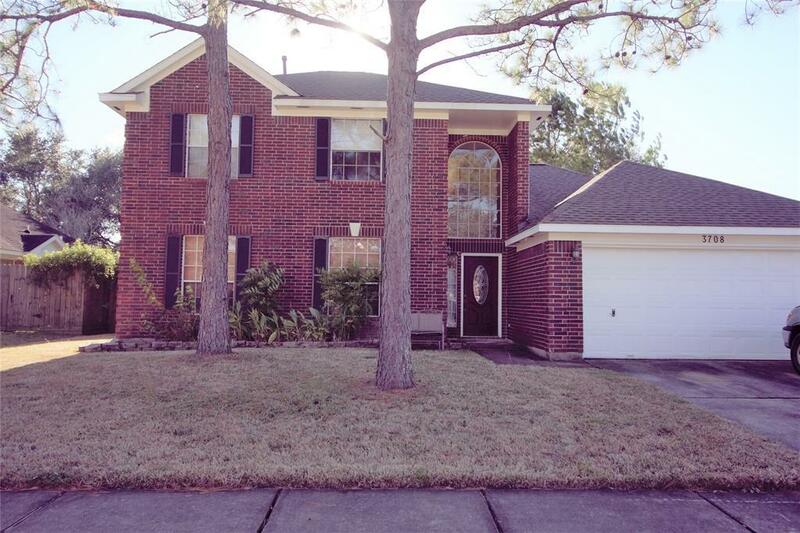 Beautiful 2 story home in Pearland, Pearland ISD. Full furnished home, with Master bedroom downstairs. Separate dining and formal living room. Laminate wood flooring, all down with open space living room to kitchen/ breakfast area. 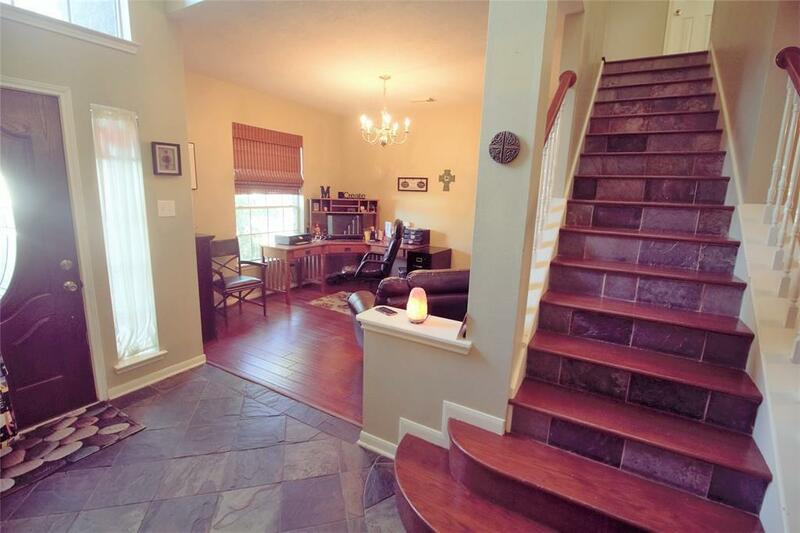 Living room has fireplace, and Lots of natural sunlight to covered back porch/ backyard. 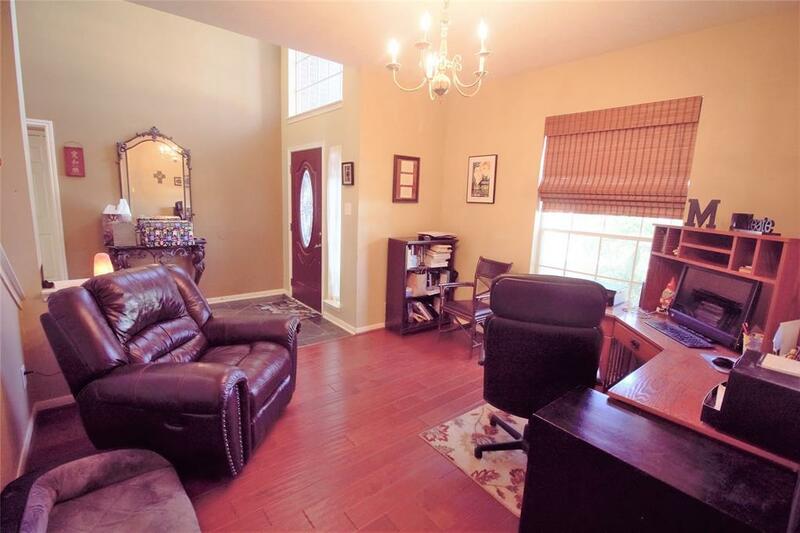 Master bedroom on first floor has huge custom walk-in tiled shower, with open window to large garden tub. Great amenity to Master bath. 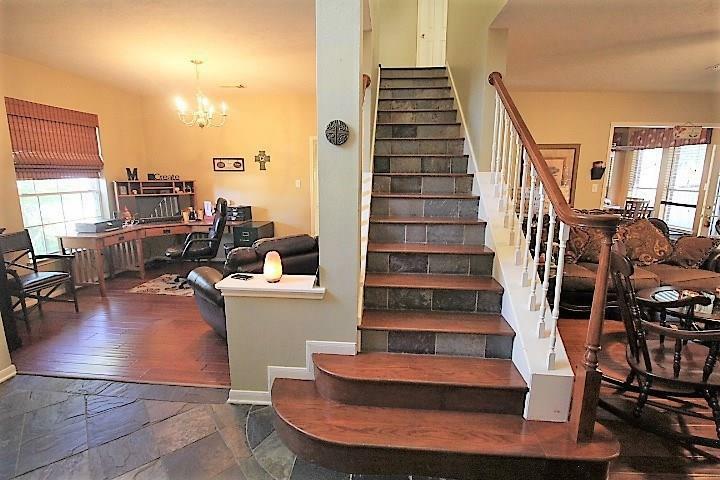 3 bedroom upstairs, with open game room. Pool table and all furniture included. Great for families needing temporary living/ Corporate/ Military living needs. Fully furnished included in list price. *Bonus amenity* $10/month includes air filter delivery every quarter that helps air quality and AC bills. No upfront pet deposit. Ask about our new NO UPFRONT security deposit available to those that qualify.